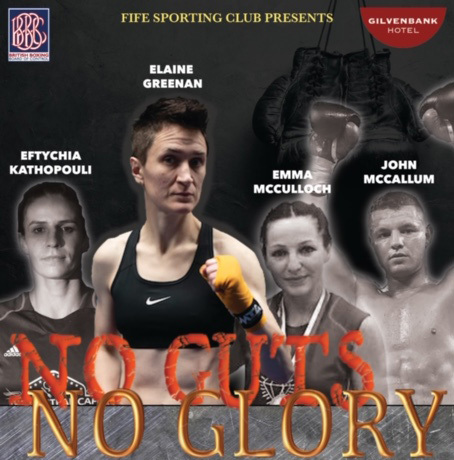 Fife Sporting Club & SM promotions in association with the Gilvenbank Hotel present No Guts, No Glory! A fantastic night of boxing entertainment with Special Guest IDRIS VIRGO from Love Island. Arrive at 7pm promptly – midnight bar and dress to impress.